Conversion rate optimization isn’t something you can do by hand. It involves far too many variables and moving parts; the room for error would be too great. 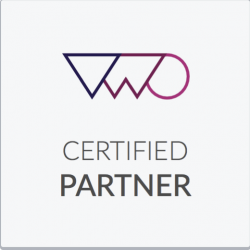 So, whether you’re handling your ecommerce CRO in-house or working with an agency, if you want to do it right, using tools and software is a must. 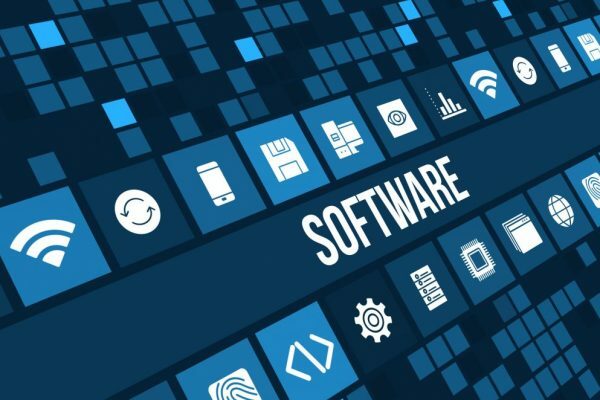 Software solutions make every step of the optimization process simpler and more efficient—from research, to A/B testing, to workflow management. And while some of the tools do have a learning curve, many are straightforward and easy to use. You’ll also find a number of solutions available that meet a range of budgetary needs. So what are the best tools to use to optimize? Below, you’ll find a list of some of the top tools available so you can get the job done as quickly and effectively as possible. 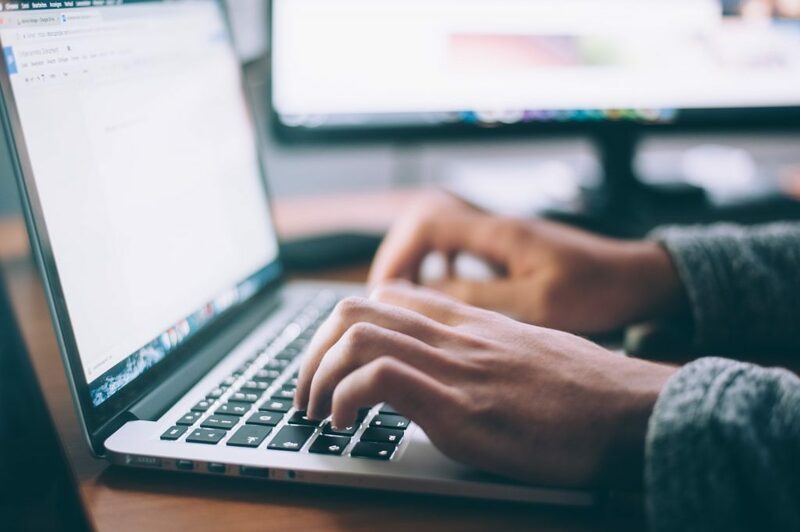 The purpose of using ecommerce CRO software to conduct research is to gather information about your site’s visitors so you can make better decisions about your site’s design and functionality. Google Analytics is by far the most popular tool for data collection. It provides just about every tidbit you might ever need to know about your site’s visitors via custom reports. Plus, it’s free to use. This software reports metrics in real-time, which is unlike most other research tools. 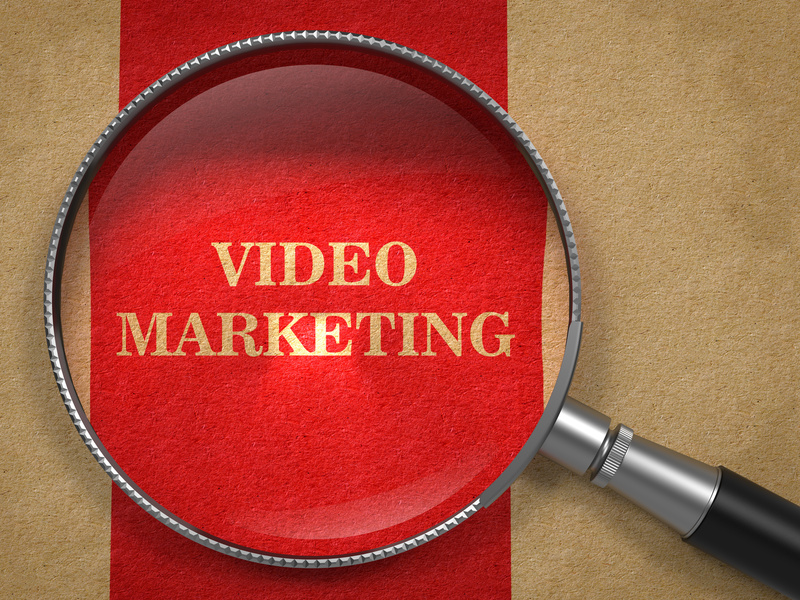 See which websites are sending visitors to your site and what actions your visitors are taking. Try GoSquared for free for fourteen days. Kissmetrics is another great option if you want to learn more about visitor behavior on your site. Behavior analytics is one of Kissmetrics’ specialties; it also offers email campaign automation. A/B testing is a crucial component of conversion rate optimization. And using tools and software is essential to do A/B testing right. A/B testing is a multi-step process. But many of the A/B testing tools available perform multiple functions, carrying you all the way through the test design, implementation, and analysis phases. And so, only three categories of tools are indicated below even though the A/B testing process itself is more complex. This tool isn’t software, but it is a good guideline and prompt if you want help forming or structuring your A/B test hypotheses. According to Conversion.com, the reason the framework is so effective is that it puts data first, separates a test’s core theme (its lever) from its concept, and validates success criteria (KPIs, duration elements) upfront. You can download printable versions of the framework and review key terminologies. 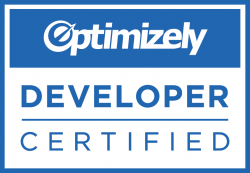 A/B testing software solutions don’t get much better than Optimizely. With a focus on experimentation and personalization, Optimizely is easy to use and it supports testing across platforms. It also uses Stats Engine technology to deliver speedy, organized results. 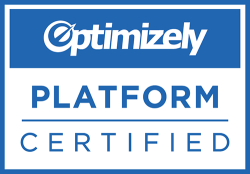 Optimizely offers a range of platform options that deliver varying solutions to your testing and optimization needs. 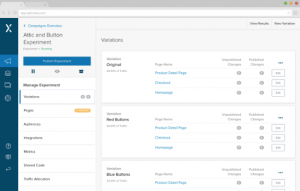 Check out the full scope of what Optimizely can do here. Convert is another fantastic testing solution. Plus, it’s a bit more affordable. With this tool, you can create A/B, multivariate, split-URL, and multi-page experiments. Convert also offers personalization features and exceptional customers service. Use this free tool to learn how many subjects you need to run your A/B tests effectively. Use this tool to ascertain how long each of your tests should run. And lastly, use this tool to find out whether your tests’ results are statistically significant. Slack is a personal favorite. It’s a fantastic digital hub for more effective collaboration. 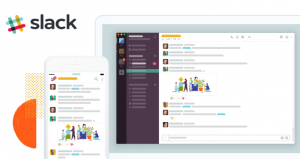 Slack helps your team discuss projects, hire new employees, plan upcoming events, measure A/B tests, review contracts, and more. It also allows for integrated file sharing and you can conduct both voice and video calls directly from Slack. This workflow management tool was designed specifically with optimizers in mind. It lets you manage your projects, collaborate with your team, and share your ideas with stakeholders. Liftmap is still in beta, though. But you can request early access here. 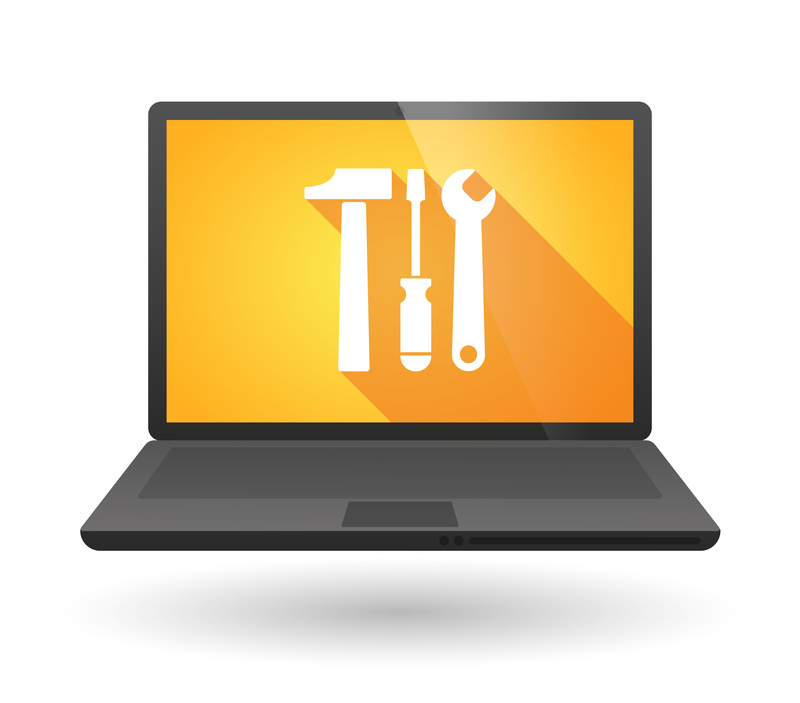 What do you think of this list of ecommerce CRO tools and software? Are there any other software solutions that you use and recommend? Get in touch via social media and let us know! Previous post Okay, I’ve Got An A/B Test Going. How Long Do I Let It Run? Next post What Are The Benefits Of Ecommerce Conversion Rate Optimization?